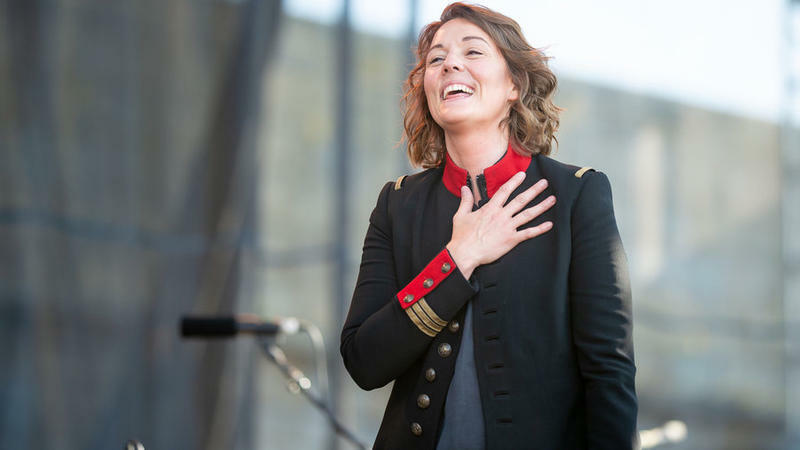 The Newport Folk Festival takes place every year at the end of July, 3 days, 4 stages, and a whole bunch of amazing musicians. On the next World Cafe, we’re going to listen to some of the recordings NPR Music’s Technical Director Josh Rogosin took over the course of the annual festival, and hear live performances from Brandi Carlile, The Lone Bellow, Margo Price, Toots and the Maytalls, Lucius, Darlingside, Glen Hansard and Moses Sumney. Hear all the collaborations, the cover songs, and the powerful messages of the 59th Annual Newport Folk Festival, coming up on World Cafe. We're on the road again, dialed into high-flying honky tonk as we cruise through Texas cotton patches and Midwestern pastures of plenty. 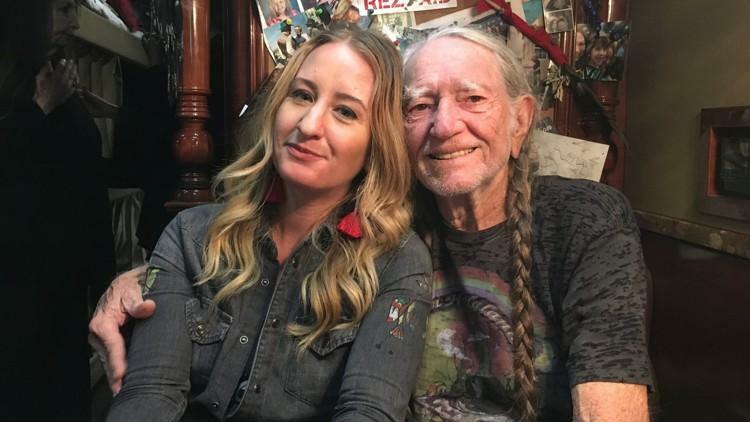 Starting off in Illinois farm country, we meet up with Margo Price, who followed her dreams of songwriting to Nashville, Tennessee. She put her name on the map with songs about growing up in rural America, and has since dug in her heels while singing about a landscape of gender and economic inequities. 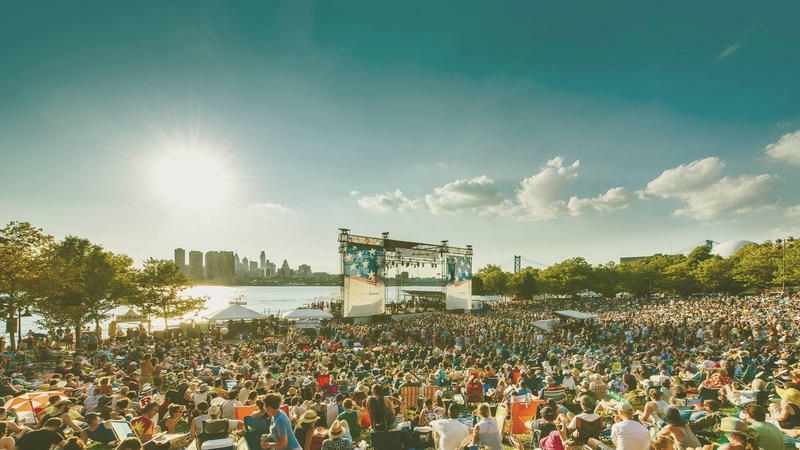 World Cafe is produced by WXPN, and each Summer the Philadelphia station presents the three-day XPoNential Music Festival. This year's lineup featured heavy-hitters like Phoebe Bridgers, Josh Ritter, and Darlingside, among many others. And today, host Talia Schlanger shares all the performance highlights! Including an incredible three song set of covers by Margo Price. Then in the second hour, we say goodbye to Summer with an hour-long playlist of songs about Fall, back to school, and the changing of seasons. On the next World Cafe. 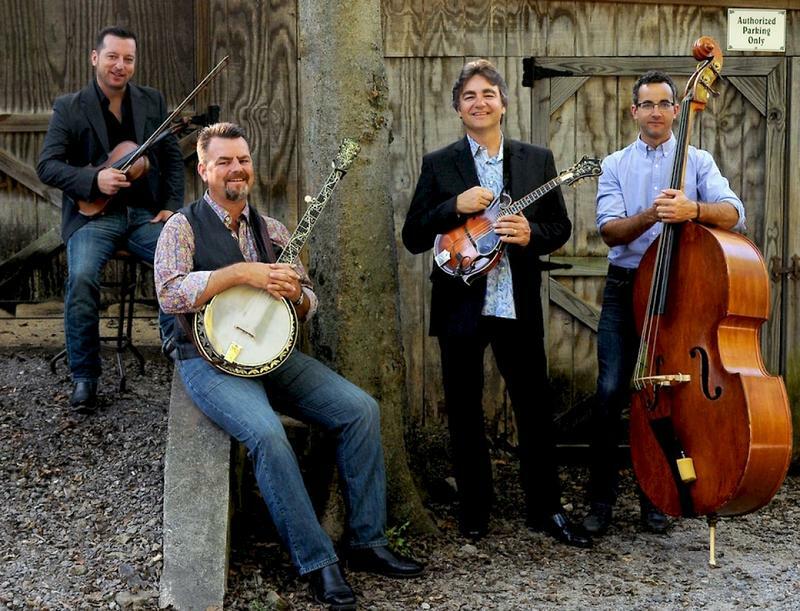 This week on the BGS Radio Hour we’ve got new music from The Travelin’ McCourys and Parker Millsap, a behind the scenes look at what it’s like to play deep inside a cave in the Tennessee Mountains with Brandi Carlile, and we bring you music from some of this year’s nominees for the Americana Music Awards including Margo Price, Jason Isbell, and Molly Tuttle. Lizz Wright's soulful band knocked our socks off when they came in to perform live at World Café earlier this year. Nathaniel Rateliff and the Night Sweats brought tons of heart, Glen Hansard brought enough vocal prowess to blow the roof off, and Margo Price brought total tenderness. Hear standout sessions from the first quarter of 2018. 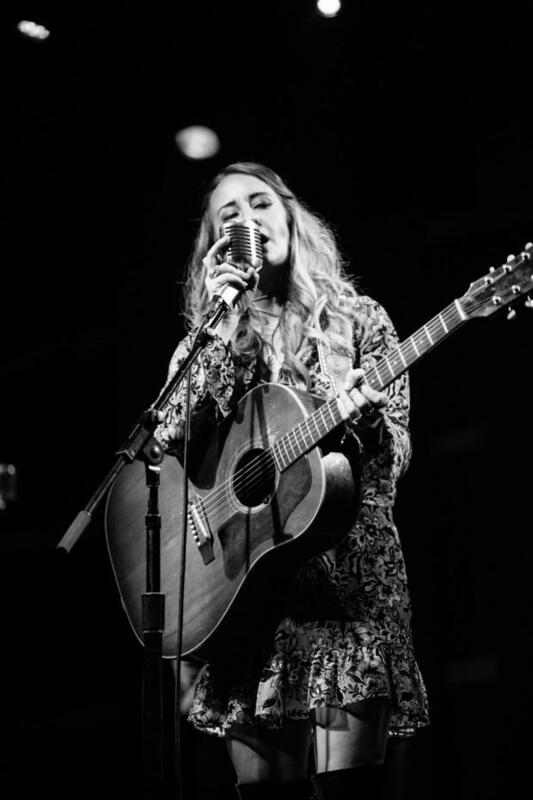 On Margo Price’s first album, 2016’s Midwest Farmer’s Daughter, she shared incredibly personal stories of pawning her wedding ring, spending a weekend in jail and losing a child. On Friday's World Cafe, hear the next chapter - Margo reflects on how her life has changed since the wild success of her debut, and the more political stories that inspired her latest release All American Made. 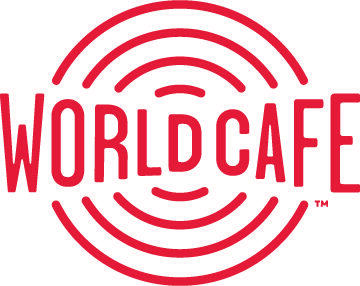 You can hear World Cafe with host Talia Schlanger every weekday at 2:00 pm on KRCB-FM Radio 91! We’re on the road again, dialed into high-flying honky-tonk as we cruise through Texas cotton patches and Midwestern pastures of plenty. 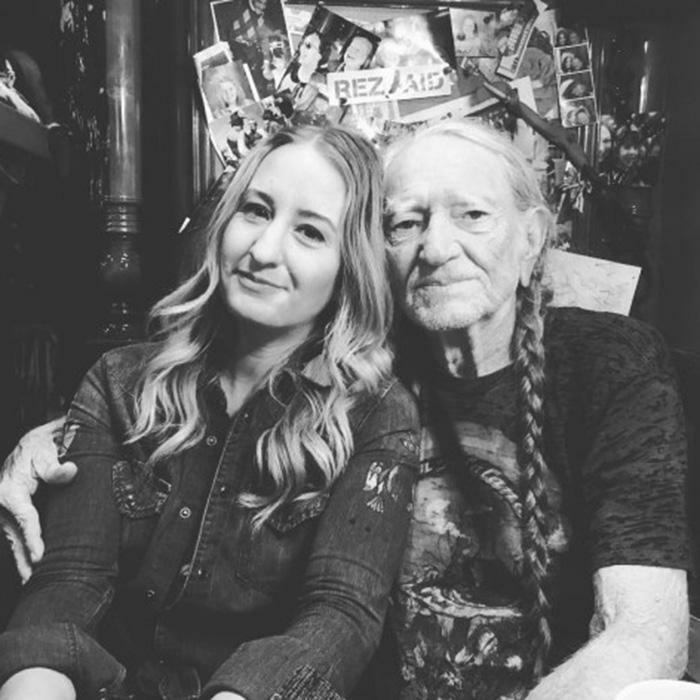 Starting off in Illinois farm country, we meet up with Margo Price, who followed her dreams of songwriting to Nashville, Tennessee. She put her name on the map with songs about growing up in rural America, and has since dug in her heels while singing about a landscape of gender and economic inequities. The hit NBC TV show “This Is Us” wraps up its second season Tuesday night. We talk to the guy who underscores the drama - the show’s composer. He’s also the frontman of the indie band Goldspot. His name is Siddhartha Khosla, and he’s our guest on Monday's World Cafe.